If you’ve got an animal lover on your Christmas list who also happens to love books, then here are a few great gift ideas they’re sure to love! 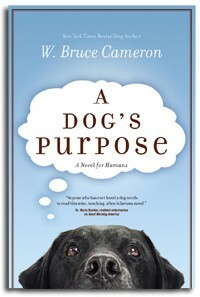 1) “A Dog’s Purpose” and “Emory’s Gift”, by W. Bruce Cameron. 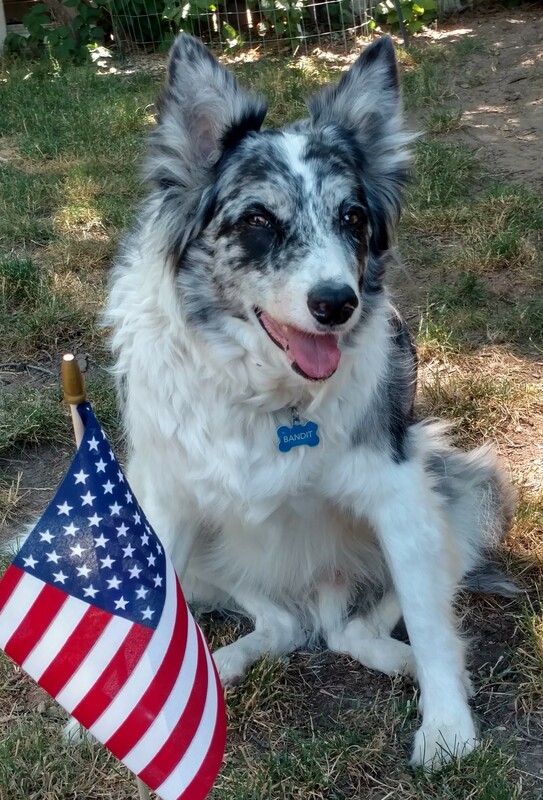 “A Dog’s Purpose” is narrated by Toby, a dog who is born, lives, dies, and then finds himself reborn again and again, eventually understanding that he has learned something from each life that helps him find his ultimate purpose. It’s a very funny and inspiring must-read for anyone who has ever loved, or been loved by, a dog. But be warned: once you start reading, you won’t be able to put this book down. Be sure to pick up two copies of this book: one to give and one to keep for yourself! In “Emory’s Gift”, 13-year-old Charlie Hall struggles to deal with his mother’s death and his father’s retreat into silence. Then a grizzly bear named Emory brings a message that will help heal the wounds of grief, not just for Charlie and his father, but for anyone willing to listen to what this amazing animal has to say. 2) “Stay”, by Allie Larkin. It’s the age old story: girl loves boy, boy falls in love with girl’s best friend, girl goes on a drinking binge and orders a dog off the internet. 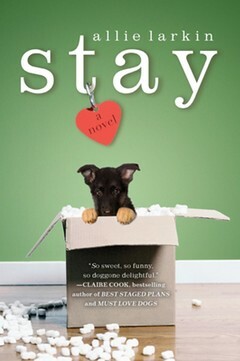 “Stay” will make you laugh – I mean, really, what else can you do when a $6,000, 100-pound German Shepherd arrives via air mail from Slovakia and only understands commands in Slovak? When said dog eats your shoes and gets you kicked out of your townhouse, but helps you get over a lost love and generally saves your life? Consider it chick lit with a dog and a twist of lime. 3) The Chet and Bernie Mystery series, by Spencer Quinn. “The Dog Who Knew Too Much”, the fourth installment of this popular mystery series released this summer, and any of the books in the series would make a great Christmas gift. Whether Chet and his human Bernie are tracking a stolen circus elephant or investigating a missing teenager, this duo tackles the mystery with humor and tenacity, with a few stops for donuts, bacon, and musings from Bernie about the aquifers in Arizona. Or better yet, why not just pick up the entire series: “Thereby Hangs A Tail,” “Dog On It,” and “To Fetch A Thief.” What better way to wile away the cold winter months than with some fun mysteries, narrated by a dog? 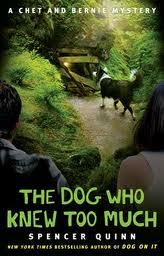 4) “Lost Dogs and Lonely Hearts” and “Walking Back to Happiness,” by Lucy Dillon. 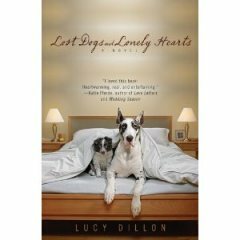 If chick lit is more your thing, then these books by Lucy Dillon will be sure to warm the heart of the dog lover. In “Lost Dogs,” 3-year-old Rachel breaks up with her boyfriend, loses her job, and inherits a dog shelter from her eccentric old aunt. Not that Rachel knows anything about dogs. But as she finds homes for abandoned dogs, Rachel finds a new path in life and healing for herself and her new circle of friends. In “Walking Back”, Juliet has withdrawn from the world in the wake of her husband’s death. But when she becomes the unofficial neighborhood dog walker, she find healing and love. 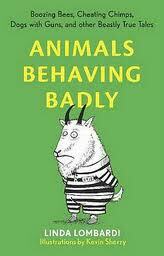 5) Animals Behaving Badly, by Linda Lombardi. I had to include this book on the list, because I’m a collecter of trivia and odd facts, and an entire book of stories about the seedy side of animal life hooked me from the first page. From African elephants who form gangs to bees who regularly get drunk, you’ll find lots of intersting and surprising facts, presented with dry humor that makes the book not only informative but entertaining. Did you know, for example, that “In a barn with free access to food, water, and alcohol, elephants chose to drink the equivalent of about thirty-five cans of beer a day.” Wouldn’t you like to hear that belching contest? You can find these books at your local bookstore, retailer or online bookseller. 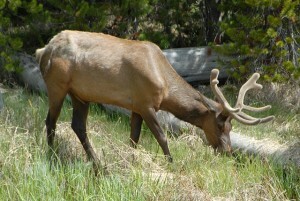 "What a great article! Thank you for sharing. 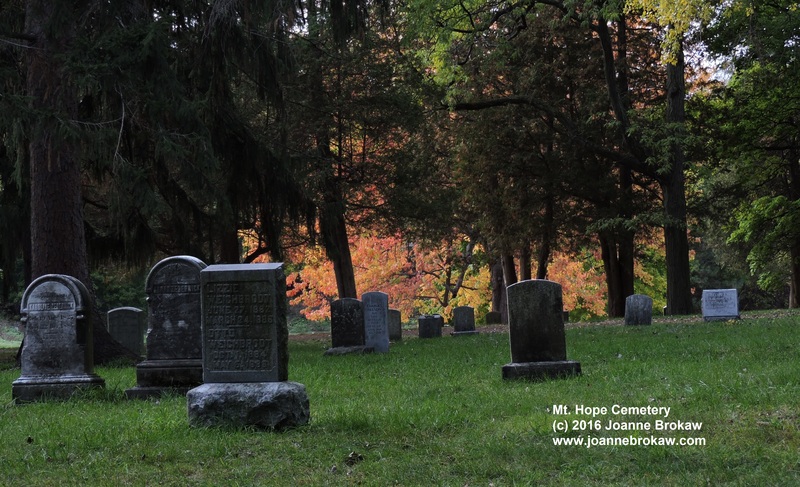 As I read your story, it seemed ..."
When religion and spirituality meet, sometimes ..."